Why Use a Video Maker With Templates? 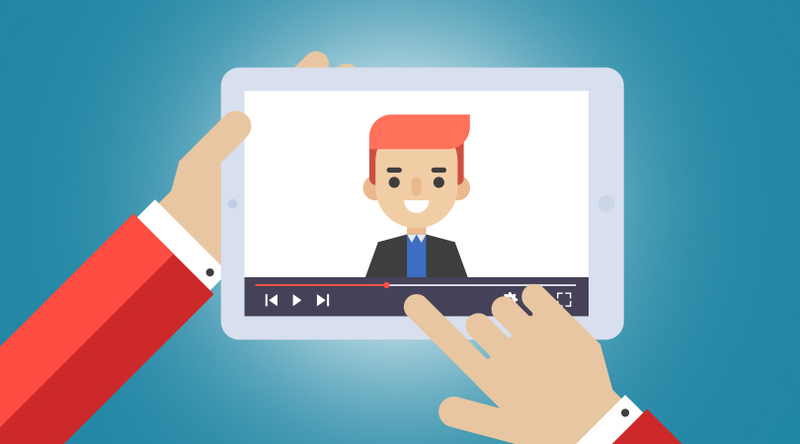 You have three choices when it comes to producing marketing videos: hire a production company, produce your own videos from scratch using professional video production software, or choose a video maker that offers user-friendly templates. 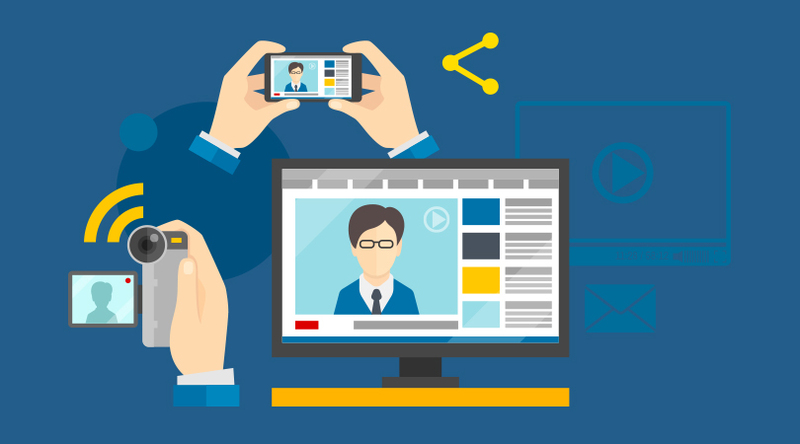 Here’s why you might want to consider the third option for your next video marketing campaign. These days it seems like anyone can be a designer. 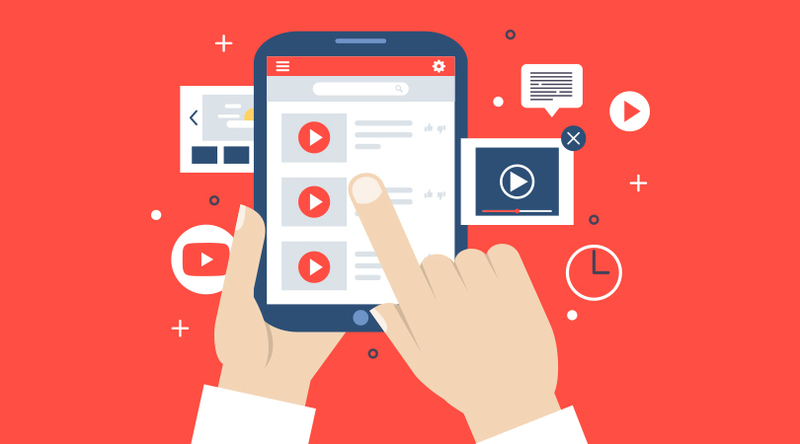 A wide selection of apps, web-based programs, and computer software choices has put the ability to create impressive marketing materials in the hands of the masses. But crafting effective marketing materials takes much more skill than simply an artistic eye and a multitude of font options. Effective marketing design is a complex blend of art and science. Color choice, font combinations, and image or text placement all have a carefully crafted impact on the viewer, and a trained designer will maximize the aesthetic appeal of any video to help meet the goals of the campaign. With that in mind, why wouldn’t you just hire a professional design company or keep a trained designer on staff? Because it’s costly. Using a video maker with a wide selection of templates allows you to get all the benefits of a professional designer for a fraction of the cost. Templates are designed by professionals, so they’re optimized for maximum impact. 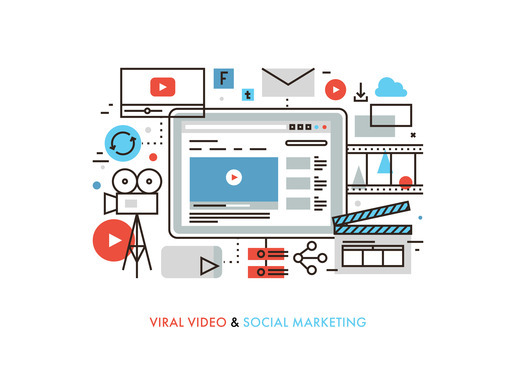 And if you use a video maker with a large and varied selection of them, you can choose one that mirrors the look and feel of the campaign you’re envisioning – without having to hire a professional designer for custom services. Another reason to consider templates is that they make it incredibly easy to put together a campaign. 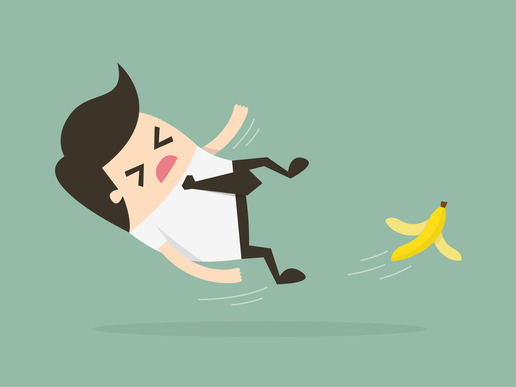 While the ability to create a completely custom and unique video campaign appeals to creative marketing professionals, the truth is that professional video production software has a steep learning curve. It can take years to fully learn some of the most popular video programs, and months to even gain a rudimentary level of skill. Trying to produce a video from scratch without a firm grasp of the software can be a frustrating and time-consuming experience, resulting in a disappointing final product that doesn’t live up to your expectations because you simply didn’t have the depth of knowledge to effectively incorporate all the components you’d hoped. A video maker with templates still allows you to have creative control, but instead of starting from the ground up, you are starting with a near-finished and professional product. From there you simply need to tweak it to bring your final vision to life. Some people are concerned that using a template stifles creativity, but the opposite is actually true. Instead of being limited by your own imagination, templates offer you professionally crafted visual representations that you may have never previously considered for your campaign. Templates also allow your brand to“try on” several different aesthetics in quick succession, expanding your creative options and helping you find the perfect look and feel for your video with minimal time and effort. 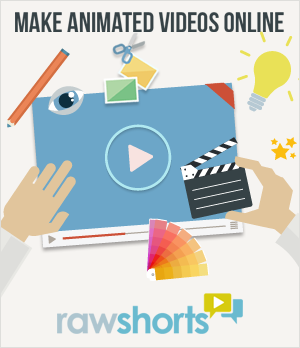 RawShorts is an online video maker that allows you to use designer-crafted templates to create professional-quality videos. Templates are fully customizable to give you complete creative control and come with thousands of commercially-licensed stock photos and videos to choose from if you don’t have your own suite of assets. With an intuitive drag-and-drop editor, RawShorts makes it easy for even the novice video creator to craft a stunning campaign. Create a free account today and see how RawShorts can help take your marketing videos to the next level!